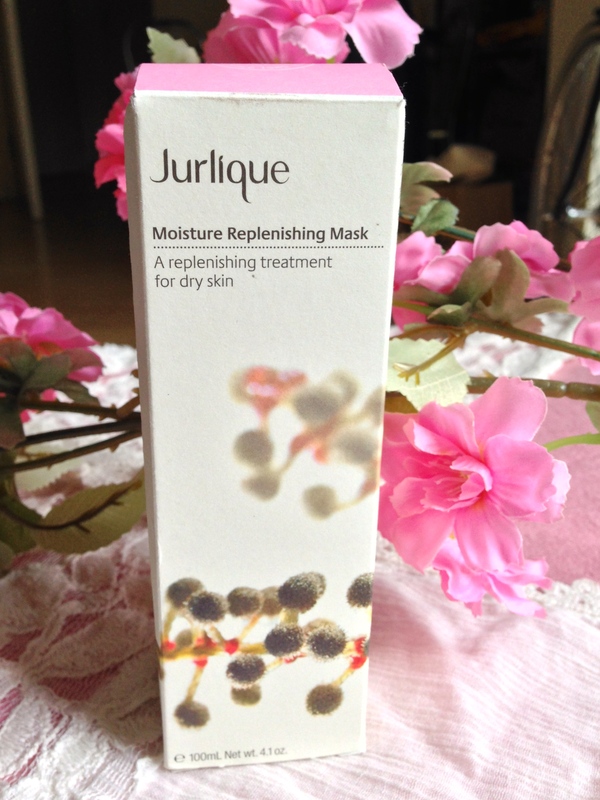 I recently won this Moisture Replenishing Mask in a competition on Jurlique’s Facebook page, and I was so excited to try it. I love their products – I’m running low on my Replenishing Foaming Cleanser and I will definitely be re-buying. Which I can honestly say will be the first time I’ve ever bought the same face wash twice. So happy with this brand. This mask smells so lovely – its quite citrusy I think. 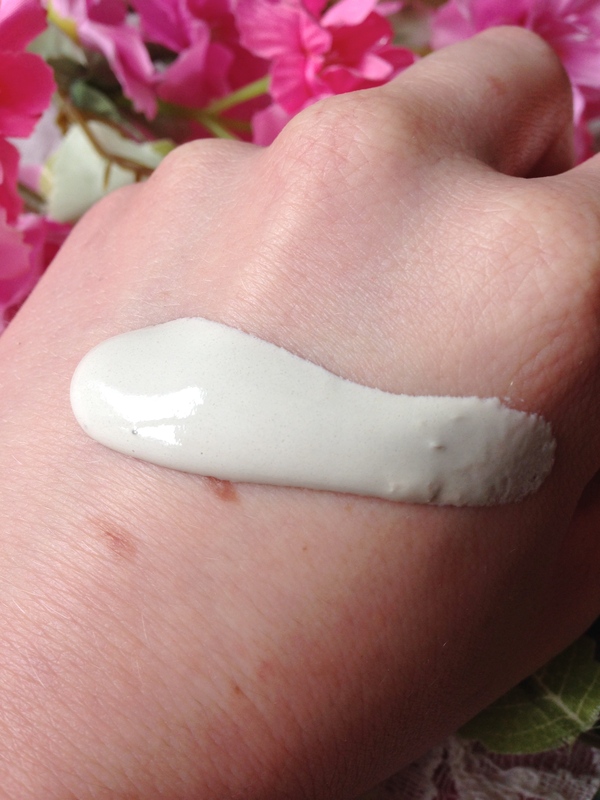 It uses kaolin which is great at helping with acne and oiliness, as well as improving the circulation on the face. Pretty cool, and makes this mask great for extremely combination skin (like the kind where you get spots sitting right next door to flakes? Hello darkness my old friend, may we never meet again), as the rest of the ingredients are more geared towards moisturising. 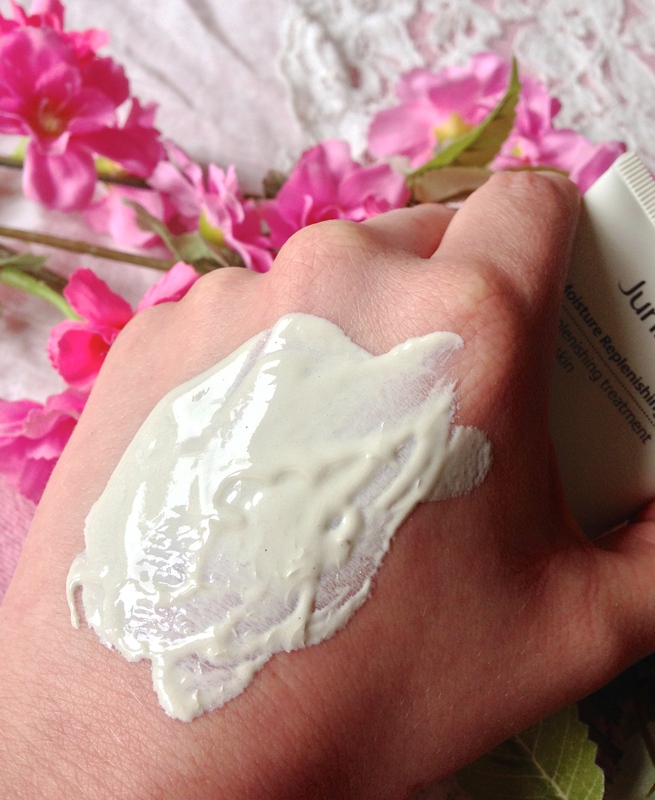 Like most Jurlique products, they use a really intricate mixture of herbal ingredients to give the desired effect – for moisturising and softening there’s shae butter, safflower, avocado oil, marshmallow, jojoba, evening primrose, vitamin E, rose and violet. I mean, I don’t know how dry skin could ever stand up in the face of this mixture (spoiler alert: dry skin does not stand up in the face of this mixture). There are also some more lovely ingredients like chamomile, calendula, green tea, carrot and grapefruit that help to calm, heal, brighten and refine the skin. I’m really amazed that this doesn’t have an overloading-type effect on the skin, but no, of course it doesn’t, its been expertly formulated to be incredibly effective. The mask has a smooth, soft consistency, its quite runny and goes on very easily – no pulling at the skin or anything like that. I didn’t experience any stinging or unpleasant tingling, which I do occasionally get with masks. I don’t think it dries particularly hard so it doesn’t rub at the skin as you remove it either. I rubbed it off with water (because I never seem to have cotton pads around when I use masks, shhh) and it came off smoothly and very easily. This is an extremely pleasant mask to use, and the smell is really invigorating, which is a nice change from the normal scents of moisturising products. Don’t get me wrong, I love a sweet smell, but this does have a very different effect on the senses. Here you can see how soft and light it is. As I washed it off, I could feel that my dry patches were really, really softened, and the rest of my skin actually felt like silk. Incredible result, and after a couple more uses the dry patches were gone! I also felt as through the oiliness on my forehead had improved, and after a few days there were signs that my spots had started to heal up. 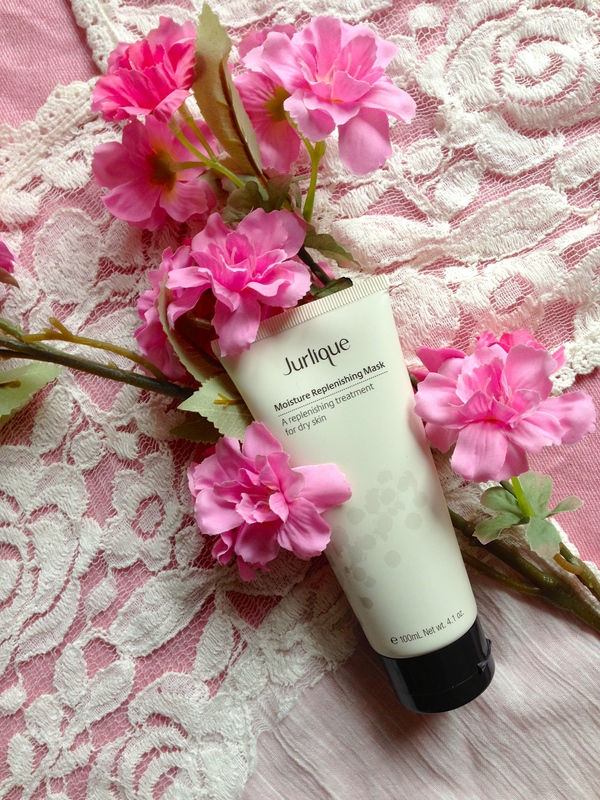 I am so impressed with this stuff – well done again Jurlique, and thank you! 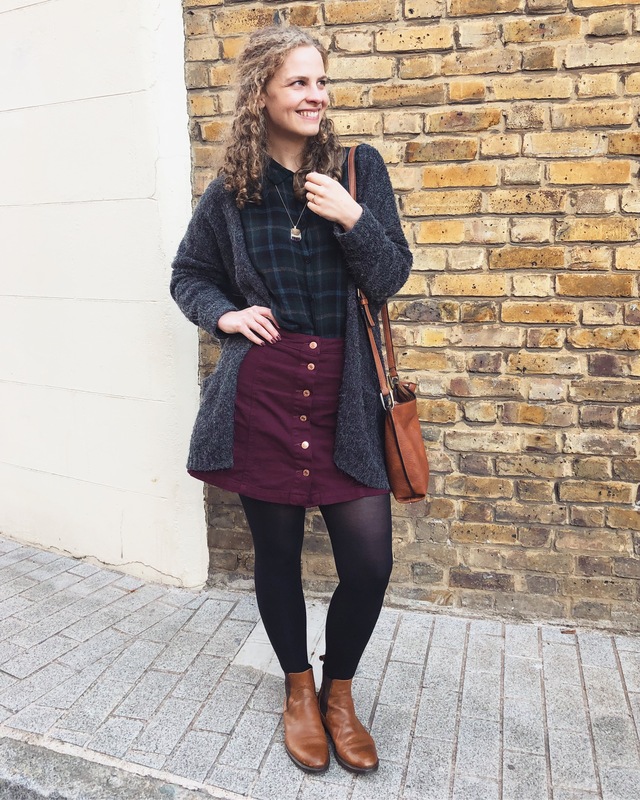 This entry was posted in Natural skincare, Skincare and tagged Beauty, Natural skincare, Skincare. Bookmark the permalink. ← 1 is 2 Many is great, but it has a huge problem. Thanks for the review, it sounds like something my skin would love.